The south-western coastal region of Cambodia is easily one of the most beautiful places we’ve visited in Southeast Asia. From night swimming in the sea with bio-luminescent plankton to adventurous jungle treks to reach secluded pristine beaches, this region of Cambodia is a must see on anyone’s backpacking itinerary through the country. Due to the country’s turbulent past Cambodia has only just in recent years really started opening up to tourists but it is now rapidly becoming a very popular holiday hot spot and backpacker destination. Being a developing country that is littered with landmines left over from the Vietnam war, there are still plenty of no go areas both in terms of access and safety. But the coastal region is very safe and is improving its tourism infrastructure whilst just about maintaining some of its more natural and undeveloped appeal. Beyond the unrivaled landscapes, the people are so welcoming that it’s easy to see why the region is popular among ex-pats, with many guesthouses and hostels being managed by nationalities from all over the globe. The whole area has such a chilled out and refreshing vibe that you can’t help but slip into the slower pace of life here, relaxing on its gorgeous beaches and enjoying a few too many rums watching the glorious sunsets. 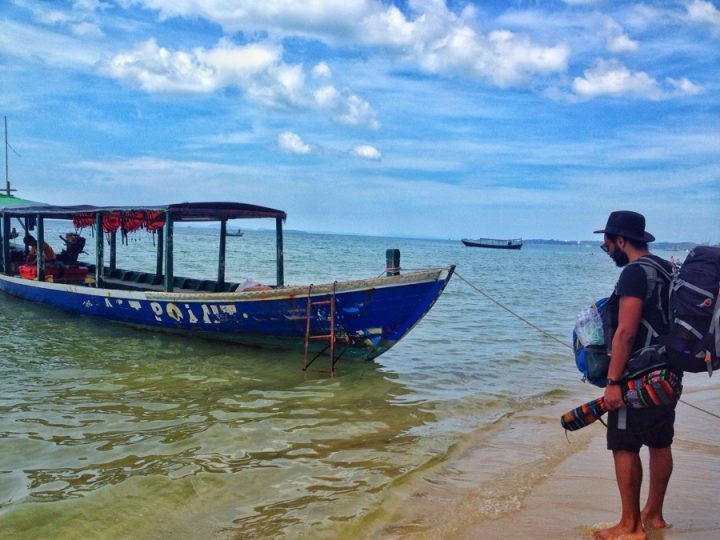 Sihanoukville isn’t the prettiest of places due to how haphazardly built up it is, but it makes an excellent launch pad to the stunning islands situated within an hour of the mainland. There are plenty of good beaches however, with Serendipity and Ochheutal being the main and busiest ones. The city has plenty of eating options and late night bars. Unfortunately, there are some undesirable areas of town where seedy activities take place. With its impressive long stretches of golden sand and chilled out bohemian vibe, probably the best place to stay on is Otres beach, a mere 10 minute tuk-tuk ride away from the center. 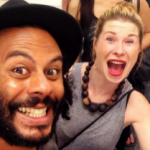 There are plenty of good value accommodation options where you’ll literally be living right on the beach and the atmosphere is much more relaxed making it a hang-out haven for backpacker types and the like. A little further south around the coastline are the pretty towns of Kampot and Kep. Inland Kampot is larger with more going on and is the perfect place to base yourself to explore the surrounding area. 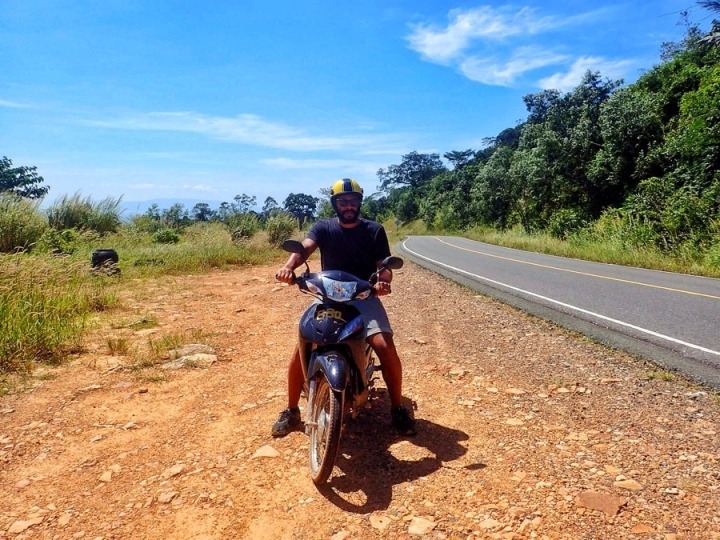 You can either do this independently by hiring a motorbike or by chartering a tuk tuk for the day, either way your guesthouse will be able to recommend a reliable service. A trip up Bokor Mountain is a fantastic day out, offering both incredible views right out to the coastline and surrounding islands. The mountain is host to many abandoned French colonial buildings including a huge mansion, which although eerie is really fun to explore. Kampot pepper produced here is revered as one of the best peppers in the world and there is a great plantation you can visit to find out more and try some samples. The small seaside fishing village of Kep is only around a 30 minute ride away and well worth a trip. 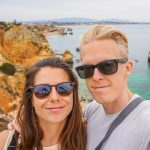 There’s not a lot going on but there’s a nice stretch of beach to relax on and the vibrant fresh seafood market is a must see. 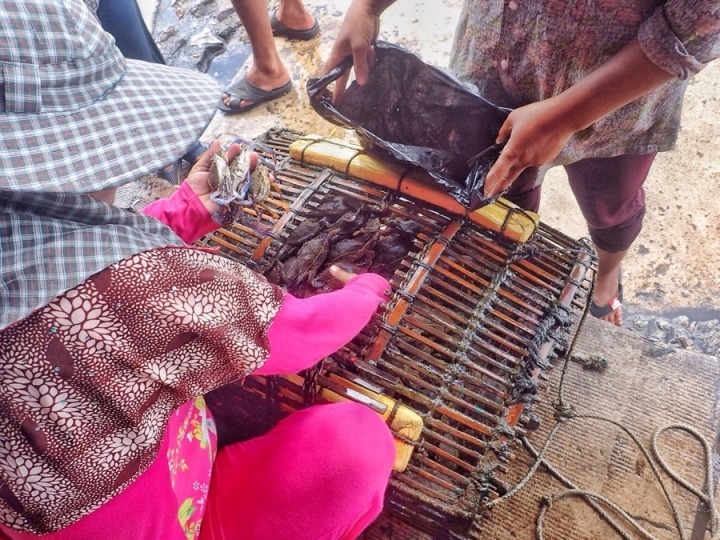 There is some controversy around how sustainable crab being caught in the sea here is, but even if you aren’t there to eat any it’s still an exciting atmosphere to take in and the seafood is very reasonably priced. There is also a vast national park stretching inland behind the town with many pleasant walking trails, guides can be hired from the town. 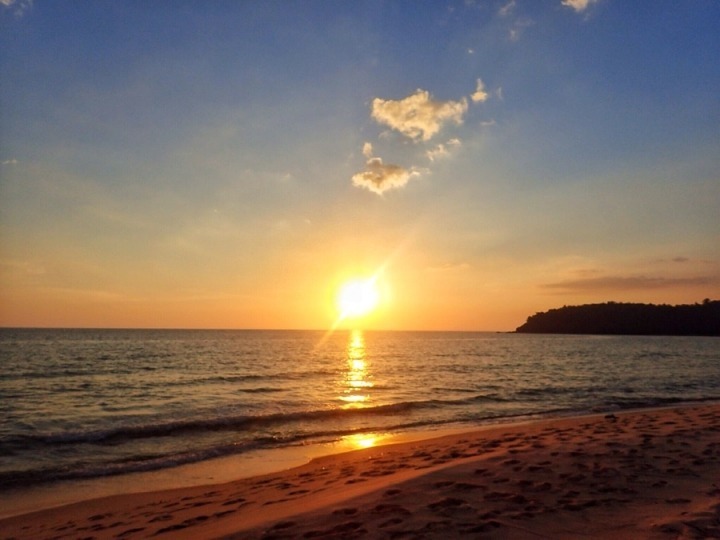 A 45-minute boat ride from Sihanoukville, this bustling backpacker island is the largest and most developed in the area and is fast becoming known for its party scene. There is large array of accommodation options for all budgets and the gorgeous beaches make for lazy days after a night of partying. Be prepared to be sucked into the atmosphere and go a little wild here for a few days. There are also some huge expensive and exclusive resorts dotted around the island catering for the elite. 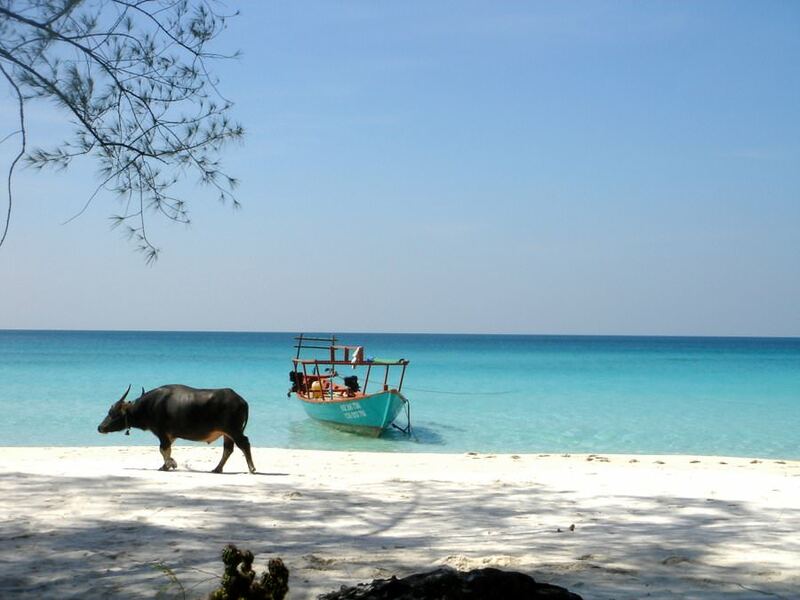 This smaller sister island is again just 45 minutes from Sihanoukville and is way less developed with a more intimate feel. The eastern side of the island is the more glamorous side with more expensive accommodation options, while the western side has cheaper backpacker options. Outside of the small village on the island, electricity is limited and there is no wi-fi. Known for its superb diving and snorkeling spots, perhaps the main attraction is however the bio-luminescent plankton which creates a night swimming experience like no other. 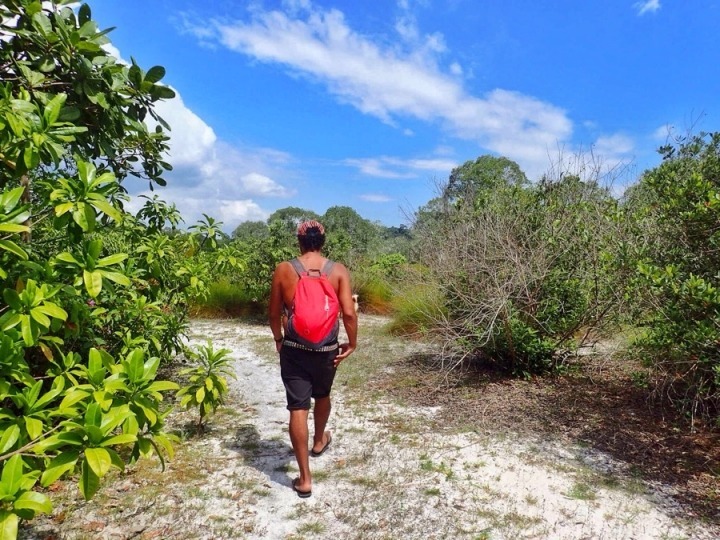 Accessed by a boat from Sihanoukville, this tiny island has a similar vibe and there are currently only a handful of hostels, each on separate sides of the island and connected only by treks through lush, green jungle paths. Powered by generators and solar panels there is very limited electricity on the island. The beaches are completely untouched and while we were there in low season we blissfully had miles of golden stretches of sand completely to ourselves. 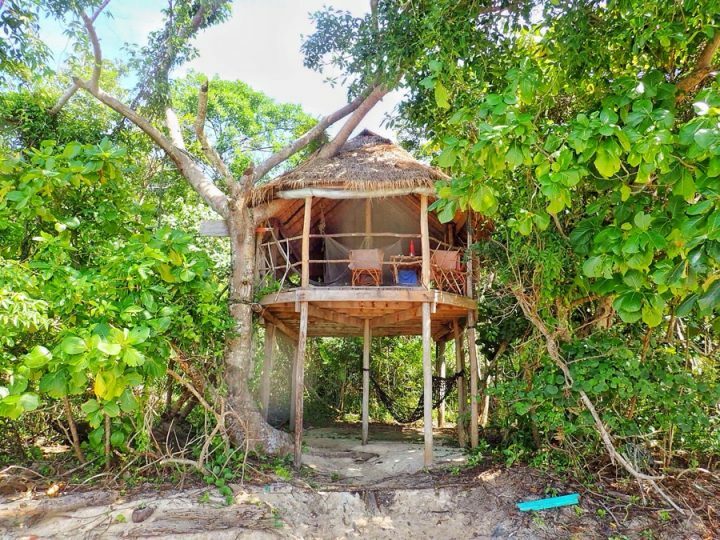 Accommodation options range between hammock sleeping on the beach and private bamboo bungalows. Nicknamed ‘Rabbit Island’ because of its shape, staying in a traditional bamboo cottage on this quaint and tranquil island is a great way to spend a peaceful couple of days. It is easily accessible and is just a 25 minute boat ride from the port in Kep. If you like a good sunset this is the place for you because they are immense. Facilities are basic and there is limited lighting on the island so be sure to take a torch. You can hike around the whole of the island in about 3 hours. 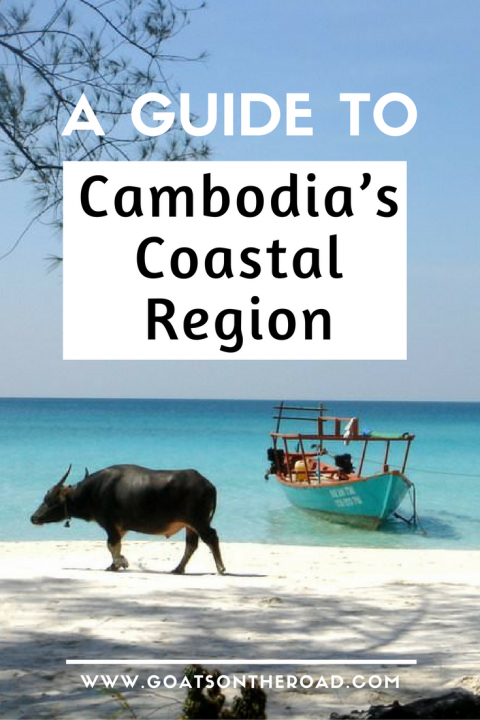 This esteemed fishing capital of Cambodian waters is a favorite because of its beautiful colored coral. There are a few smaller islands making up the Koh Sdach archipelago (Koh Sami, Koh Samot, Koh Chan & Koh Totang) which all make equally good snorkeling spots. Accommodation varies vastly, with a few very basic guesthouses and then an upmarket resort with landscaped gardens and private beach. 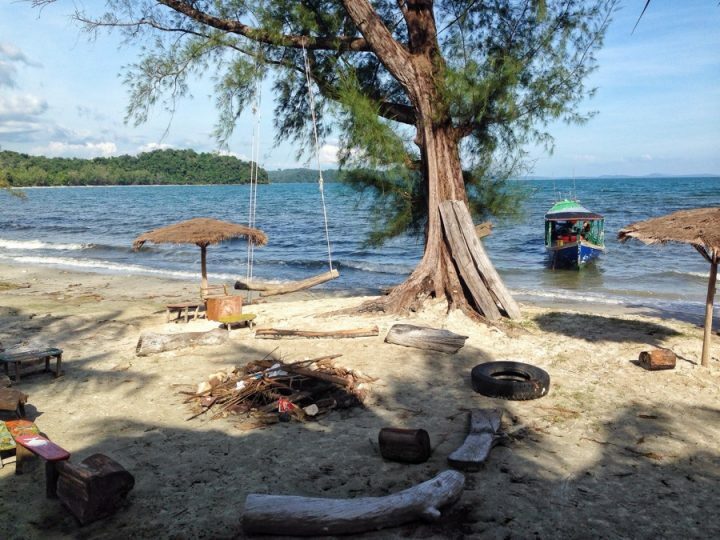 Just 15 minutes off the coast from Poi Yopon village on the mainland, this island is best accessed by road and then boat, rather than the 6 hour boat ride option from Sihanoukville. Despite expectations we didn’t find Cambodia as cheap as its South East Asian neighbours. Because the country deals in both US dollars and Khmer for smaller change, we often felt like things were just rounded up to the dollar for tourists. For example, a coffee wouldn’t be the equivalent of 60cents, it would just be $1. Despite this, the county is still very reasonable to travel around in. On average we were paying $10-15 for a double room with shared bathroom on the mainland and $2 per night each for a hammock on the beach. Hostels and guesthouses on the islands tended to be anywhere between $6-12 depending on what facilities were on offer. Don’t expect any hot water unless you are splashing out at the fancy resorts with anything up to $500 per night rooms. The boats to the islands cost between $5-10 for a return trip depending on which one you are going to. Local draft beer is very cheap often at 50 cents during happy hours and wholesale bottles of rum are very cheap at around $8 per bottle. Average meal costs are around $5-6 per person but you can find cheaper options if you seek out more local places. There is plenty of food variety around this region of Cambodia both in terms of traditional Khmer delicacies and western food with many vegan and vegetarian options. There are no ATM’s on any of the islands so be prepared and be sure to take enough cash with you because they don’t have facilities for you to pay by card. Sand-flies are a big pest on many of the islands so take some high percentage DEET with you. Dusk is prime biting time. There are also some rat problems on a couple of the islands – do not the leave any food in your backpacks, or you risk some unwanted holes. There are no pharmacies or medical facilities of any description on any of the islands other than a basic clinic on Koh Rong. For this reason, take extra care to watch out for centipedes, snakes and scorpions. There are some deadly ones on the islands. Very interesting information. Coastal trips arealways so fascinating. 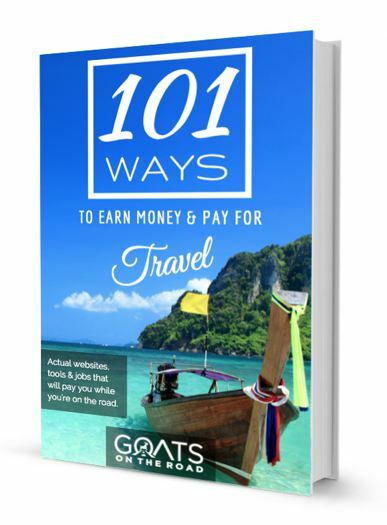 Cambodia is such a great country and has way more to offfer than Angkor! Glad you posted this article! I went to Kampot, Kep and Koh Rong last year and had a great time. 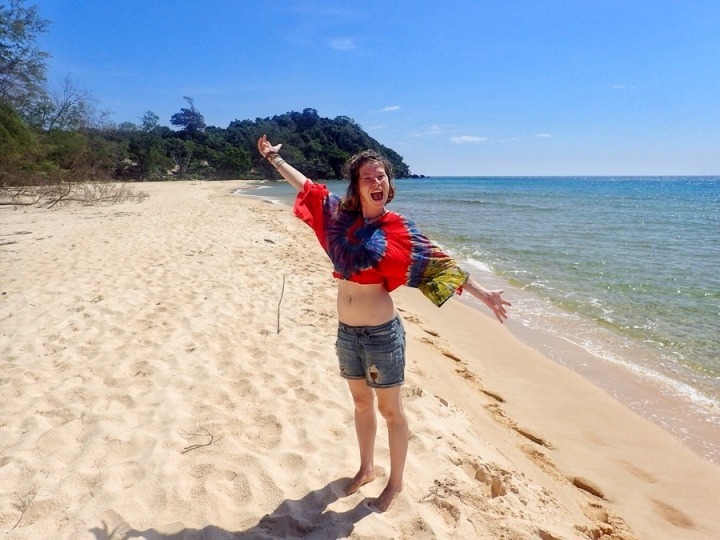 Long Beach on Koh Rong is one of the prettiest beaches that I have ever seen! Cambodia seems to be a very beautiful place. The way you explained about this place in your blog is brilliant. I really got inspired to visit the place and enjoy with my friends and family. But it seems costly place as well. I have to wait before I finally travel there and enjoy. Hi Krishnendu, it doesn’t have to be very expensive in my opinion. We went to Cambodia for 1 month in total (November 2016). We did all the major highlights like Siem reap, Angkor wat, Phnom Penh, Sihanoukville, Kratie, Kep, Kampot and the islands. To give you an idea we spent 1350 Dollar (for 2 persons), visas and everything included (except a flight). 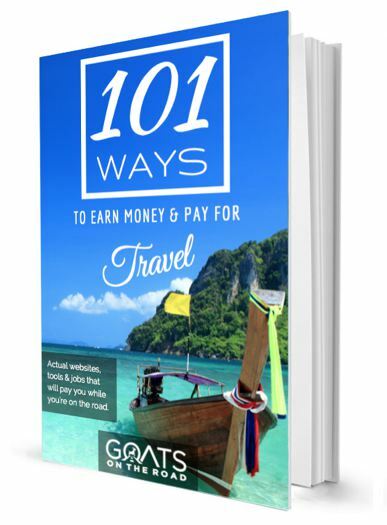 So if you follow this guide with and stay in budget accomodations, you can have the time of your life for a reasonable price. I totally enjoyed Cambodia, one of my favourite countries. Hope this was helpfull. This is going to be really helpful to plan our time there.